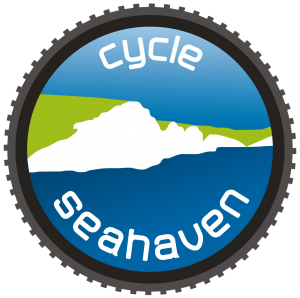 Cycle Seahaven are in our second year of delivering Ride The Downs in association with South Downs National Park. We are offering regular, free guided rides from April to September, to deliver a service to cyclists (and would be cyclists!) in the local area. 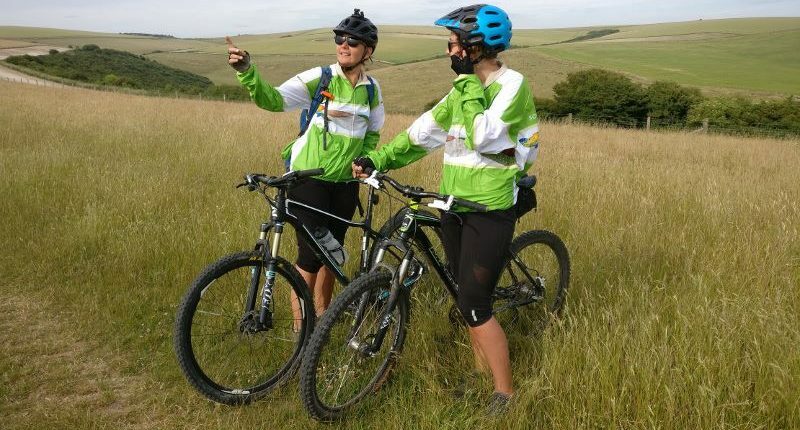 We are a friendly local club (covering Seaford, Newhaven & Peacehaven) with an abundance of social and very encouraging individuals who share an interest in exploring the local area, having fun and keeping ourselves fit. Don’t have a bike or a helmet? We may be able to help there. We have a small number of bikes and helmets available for loan on the project rides, so that’ll squash that excuse! To borrow a bike and/or helmet you will need to contact the Team, via the page link below, and book these prior to the ride itself. Your request will be picked up by a team member. This is particularly important if your chosen ride does not start at Peacehaven. Ride an e-bike? No problem, you are more than welcome to come along. We have a number of club members and Ride Leaders that ride e-bikes. We even have e-bikes available for trial. These must be booked well in advance on a first come first served basis, again via the Team contacts page. If these rides are of interest to you then follow the page link ‘Calendar & Rides Descriptions’ below for more information and dates of rides. Please note as part of the conditions to join in this event and other club rides, all riders MUST wear a helmet.